The mischievous sisters, Winnie and Wanda, are back in town again, this time even better equipped for brewing magic potions, but also blending highly lucrative rewards. Needless to say, you are most welcome to join this quirky gang and find out if you can uncover a secret ingredient needed for a really big win! If you are an enthusiast of the spooky genre, or you already delighted in the initial RTG Bubble Bubble slot from 2015, then you will fall in love with the sequel even more. That is not a surprise, given that the second release is radically enhanced and brings an amazing winning potential, with a wide array of bonus features and special symbols, including three Free Spins bonus rounds, two Sticky Wilds, generous multipliers and so on. All in all, double, double, toil and trouble, but also doubled the chances for huge prizes. 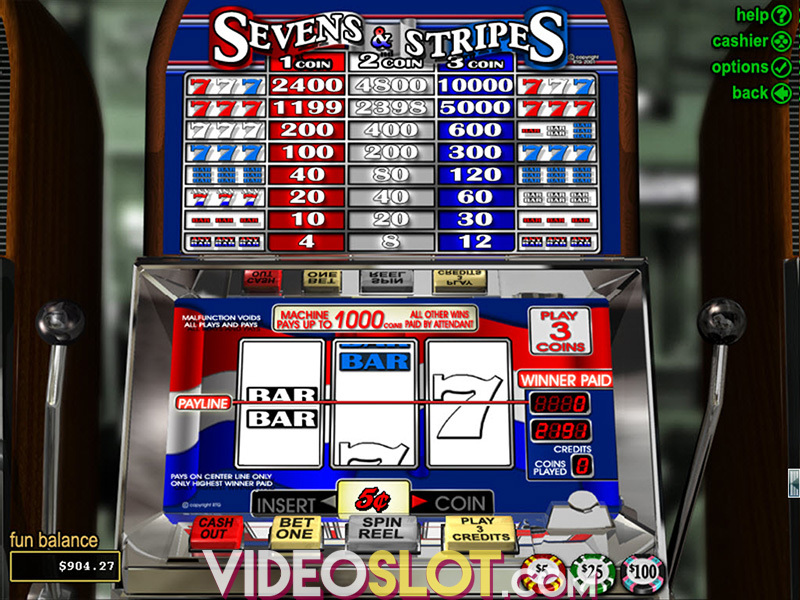 The 5-reel, 50-payline slot machine boasts brilliant graphics and smooth animations, which can compete with the majority of highly advanced games which are released recently. The game is pervaded with an ominous air, thanks to a variety of macabre creatures such as witches, bats, rats, owls, and ravens, to name a few. However, all of these contain an element of entertainment as well, especially the cheeky duo comprising of the two attractive sisters, Wanda and Winnie, which are sure to capture your hearts. As you will easily learn playing Bubble Bubble 2, the witches are a most welcome sight in here, considering that they both act as Sticky Wilds and can help you grab some hefty rewards along the way. Winnie and Wanda land on the first and fifth reel, respectively, and each of these can expand to cover an entire reel. In addition, each win that any of them contributed to will be tripled. If you are fortunate enough to hit both witches on a single line, your win will be multiplied by 9. To trigger the Free Spins feature, players are required to land three or more wand Scatters anywhere on the reels. There are actually three Free Spins bonus games in total, the first one being the Greater Ghost bonus round, during which you will be awarded 20 free spins. In this mode, up to 9 Wilds will be added to the reels on each spin. Provided you land additional three wand Scatters, you will win another 20 free spins, so the maximum number of them can reach the incredible amount of 40. In the Wilder Witches mode, you will be granted 9 free games, and each time a witch pops up on the reels, she will cast a spell to turn more reels into Sticky Wilds. When both witches pop up, though, the central reel turns into a huge Wild, or provides you with 33 free games. The big draw of the bonus mode is the Win-Win feature, that ensures an additional reward, if you happen to scoop less than 10x the triggering stake during this round. 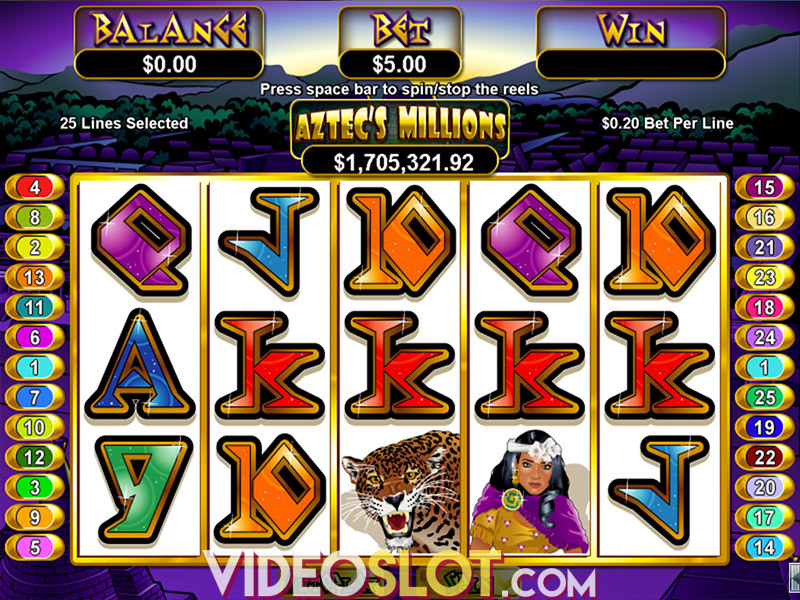 The Ultra-Bewitched Free Spins feature awards seven free games paired with an expanding Wild. During this game, the first and fifth reel can be fully covered by either of the two sisters, or both of them. The feature can be re-triggered too, should another three Scatters land on the reels. 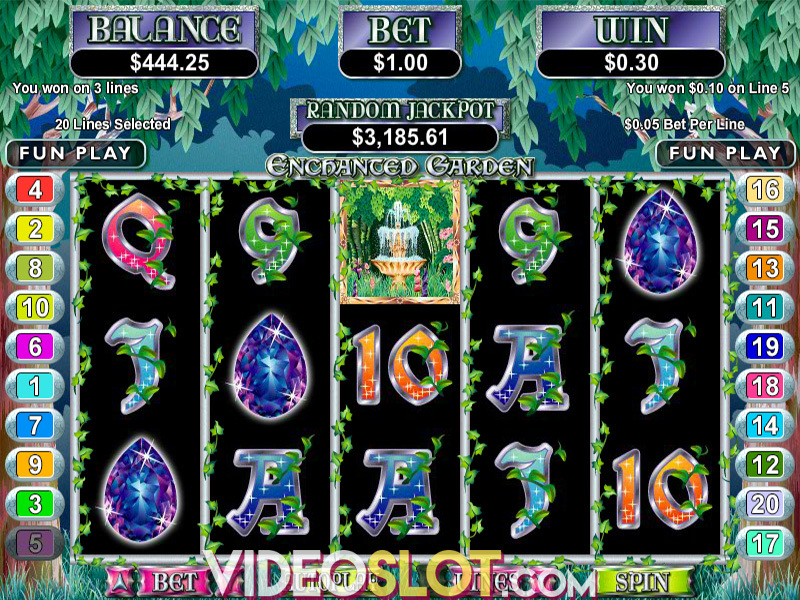 The Bubble Bubble 2 video slot brings a great deal of entertainment, but more importantly, the astonishing winning potential, which will definitely lure many players into the game. On top of that, the impeccable visuals and animations make the enticing title a pleasure to both watch and play. Moreover, considering the upcoming festive season, we can warmly recommend playing this game, if only to put you in the right mood for the Halloween. If fortune smiles on you, you will, no doubt, be in for a real treat, rather than trick! Where to Play Bubble Bubble 2?